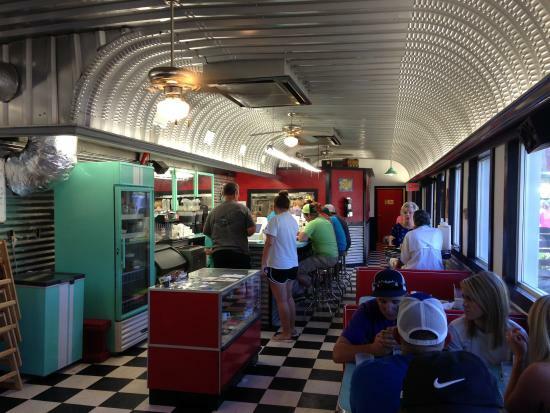 There aren't enough food, service, value or atmosphere ratings for Whip's DIner, Oklahoma yet. Be one of the first to write a review! Went in this morning, there wee maybe 2 other couples, I had a spinach, Swiss and bacon omelette. Hubby had the eggs and bacon. My omelette was divine, hubby liked his too, Very friendly staff and welcomed us warmly. Highly recommended. We had a great breakfast. Good prices and fresh food. Staff was very friendly. Would Highly recommend. 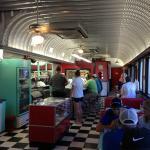 The best burgers and breakfast in the area. The price is hard to beat. We make a point to eat here every time we are in the area. Very close to the cabin rentals. Make sure you give it a try. 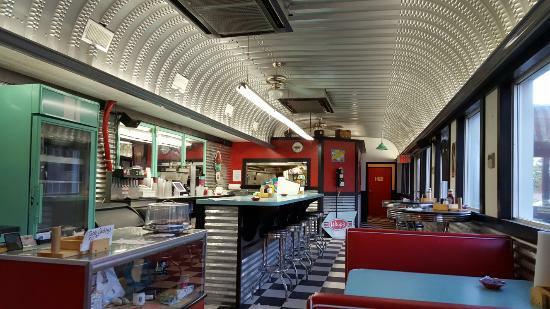 It's a diner, not a dive, not a drive in. Typical diner fare. I eat here often. Closed for dinner. French toast is good for breakfast. Breakfast served all day. Burgers are good for lunch. We can never get the Wi-Fi to work.